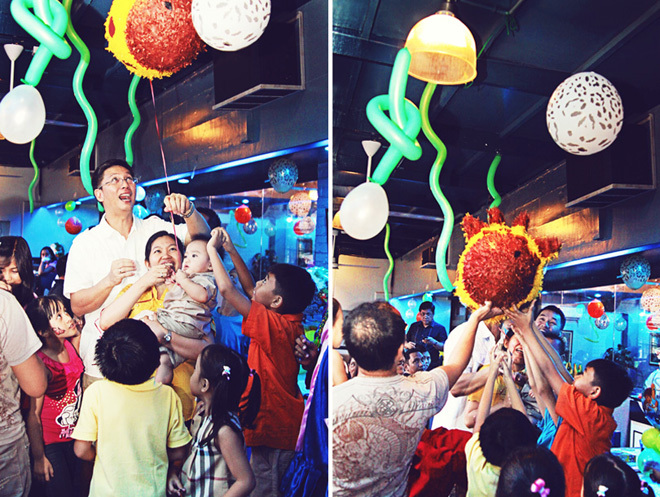 Light + Love : Birthday | Gian Turned One. 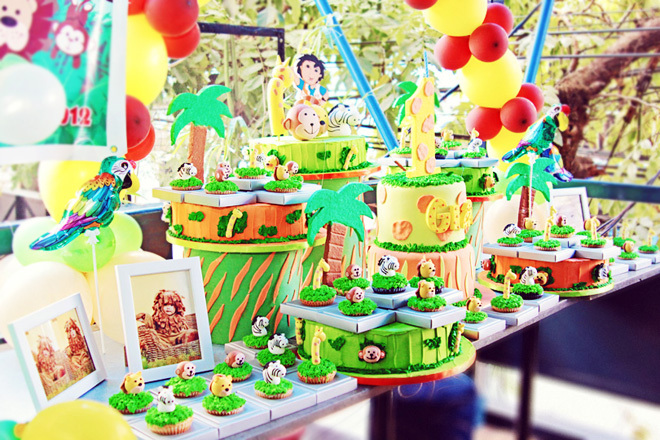 Birthday | Gian Turned One. I'll say this again: I love children's parties! It's so much fun! Kids are genuinely awesome. 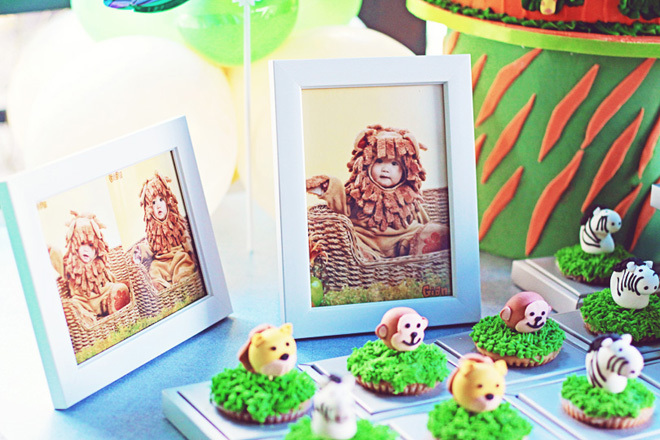 Last October, I covered Gian's safari-themed first birthday party. I actually also covered Gian's parents' wedding some years back. Nothing more heartwarming than when clients call you to photograph them again. 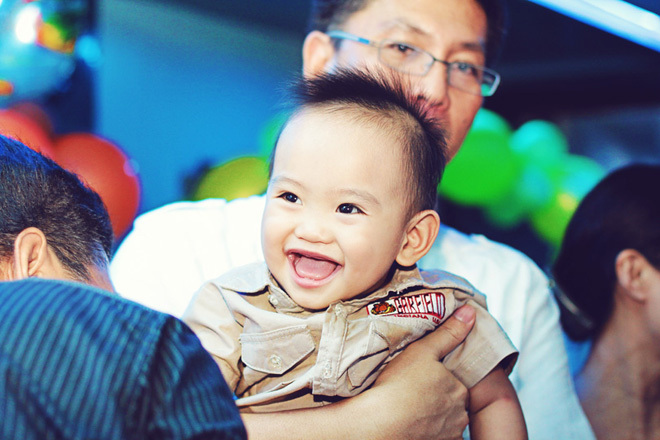 They also asked me to cover Gian's baptism, but I can't remember now why I wasn't able to make it. Anyway, Gian's party was held at The Blue Room in Nakpil which the family owns. 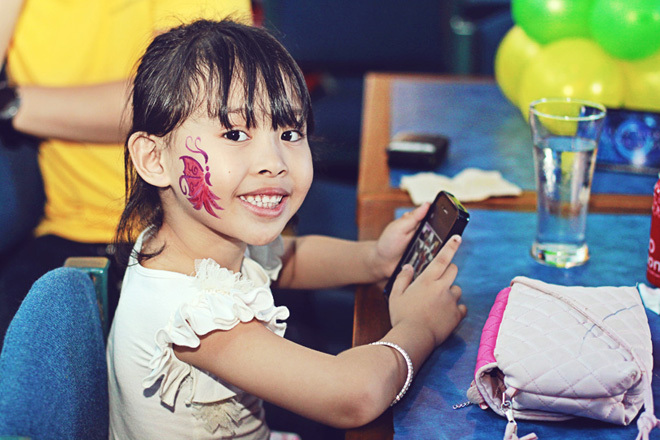 The restaurant was filled with beautiful decors and children's laughter that afternoon. Here's sharing a few pictures. And here's wishing Gian good health and a super happy childhood! How pretty is that birthday cake? Kids had their faces painted. 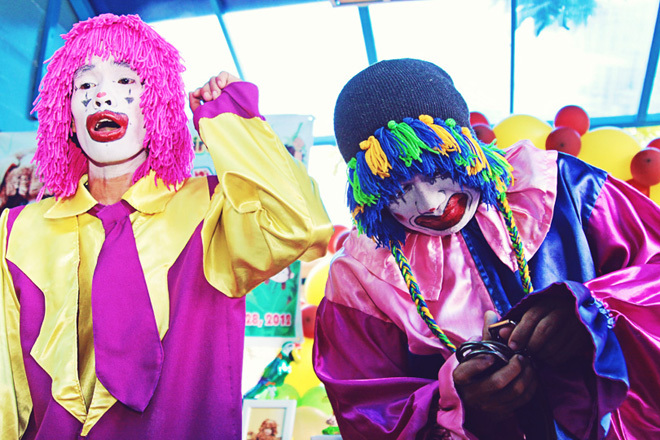 They had clowns and magic. 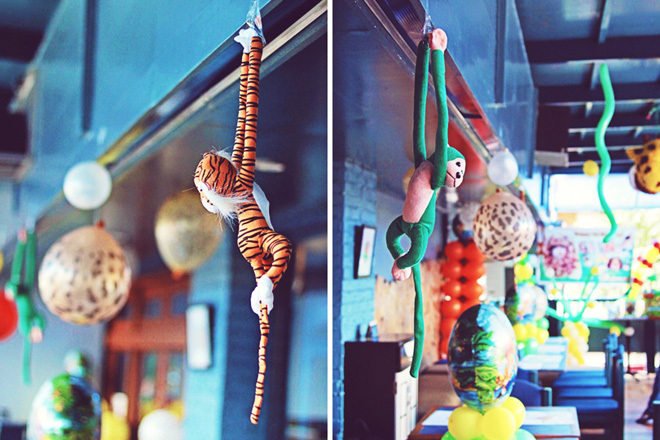 They decorated the entire place with balloons and stuffed toys. And then gave them all away to their visitors. 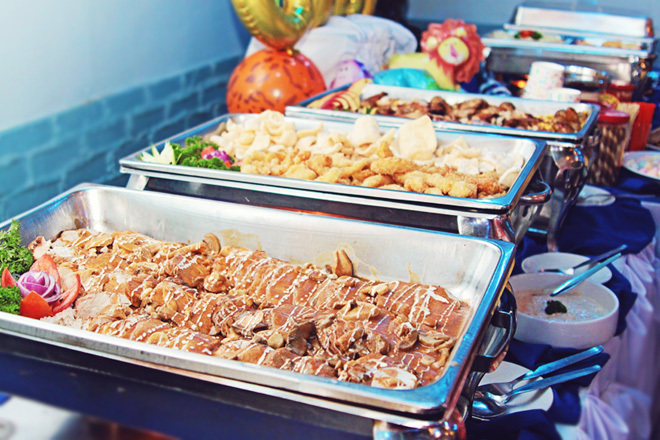 There were lots of food, too! Everyone's waiting for the candies! And this is the happy little one year old Gian.